A charming family owned House situated less than 5 minutes walk to the beach and city. 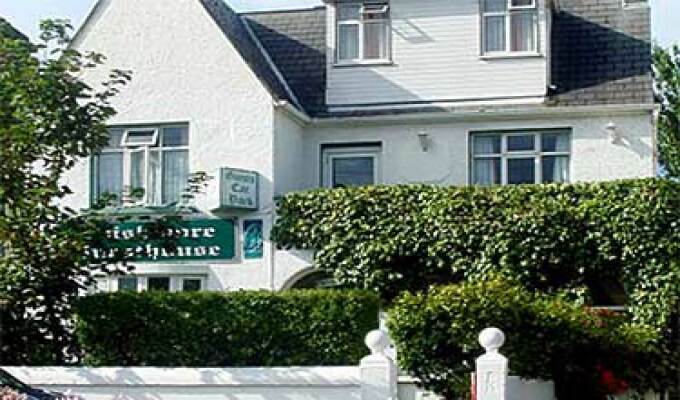 Inishmore is renowned for its traditional hospitality and welcome, offering free Wi-Fi and parking. Famous for its award winning breakfast with locally sourced food. It is an ideal base for touring the Aran Islands, Burren, Cliffs of Moher and Connemara. All tours can be organised and pick up arranged. Excellent B&B with easy access to Galway city activities and the breakfast was excellent.